JFJN launches legacy of Okinawa toward the world by providing local fixers, driver, cameraman and photographers. In the year of 2017, JFJN worked together with oversea media from Holland, Singapore, U.S, France, Spain and Australia. 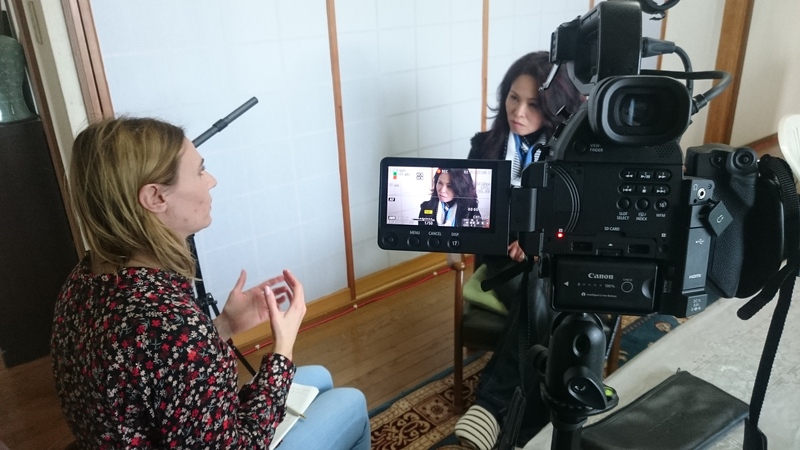 We support oversea media and freelancers to cover the stories of Okinawa including a wide variety of the topics, such as travel, food, longevity, history and geopolitics!! 「Food To Die For-Tastemade in Okinawa」……The black-banded sea krait, also know as irabu by the locals, tastes like a mix of between tuna and smoky jerky. Found in the warm cave waters of Kudaka Island, just off of the main island of Okinawa, this dangerous Japanese delicacy is 10 times more venomous than a cobra, and one bite in the wrong place could mean death within minutes. Known as island’s sacred animal, it’s believed that eating irabu is the secret to a longer life, and was once only reserved for royalty. Follow as Guy enters dark carves with nearly no protective gear and two snake hunters that are far from what you’d expect. 「Okinawa Locals Want US Troops Leave」By PBS……An American privileged journalist Amy Guttman reported the situation of Okinawa amid rising anti- U.S camp sentiment among Okinawa residents. During this show, she rode on an Osplay, aerial craft with U.S airforce flying over Okinawa. 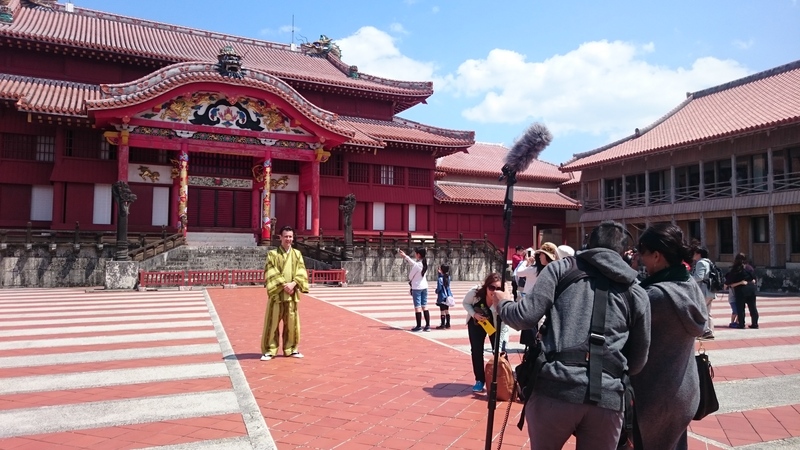 「Between the two world: Okinawa」by Toggle TV……A Singaporean actress and TV show host, Blinda Lee discovers the history of Okinawa which is situated between U.S and Japan, trying to find a way for restoring their torn-out Identity as Okinawans.